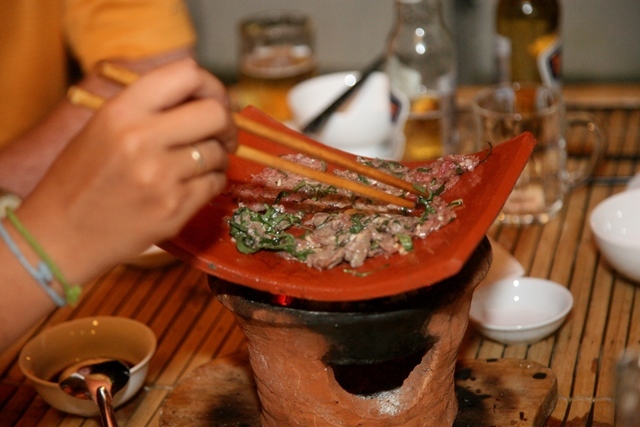 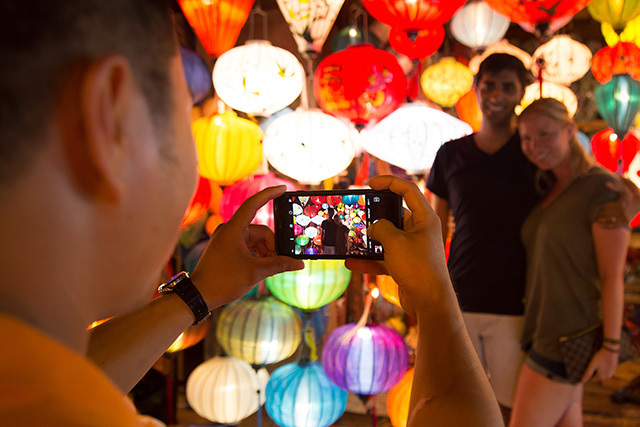 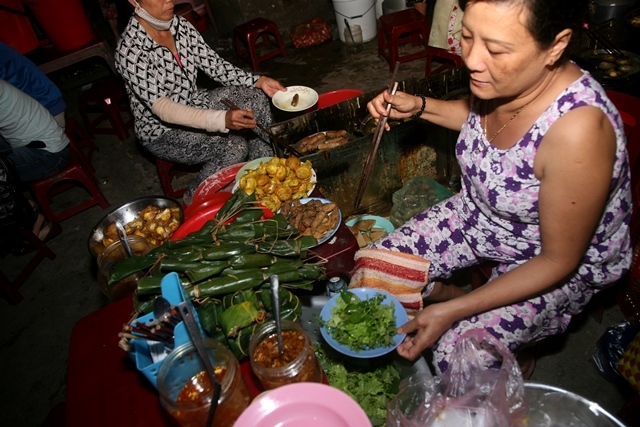 Hoi An is a foodie’s delight. 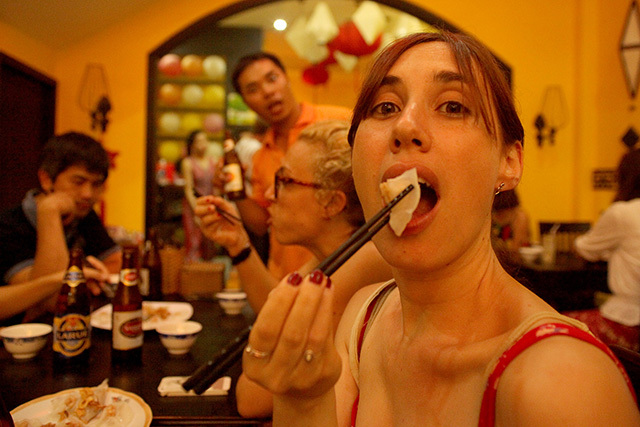 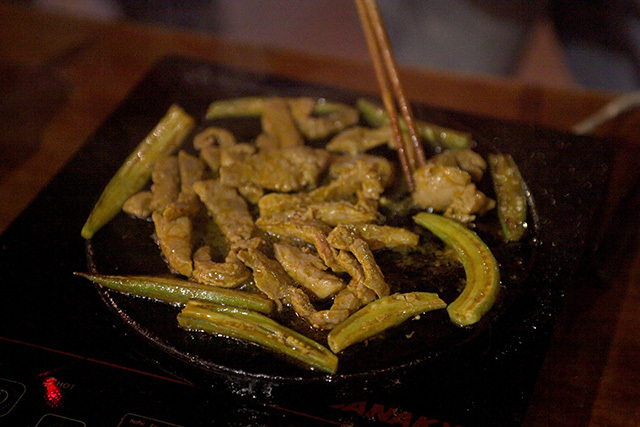 Taste the local flavour while dining at 5 different local food & restaurant stops. 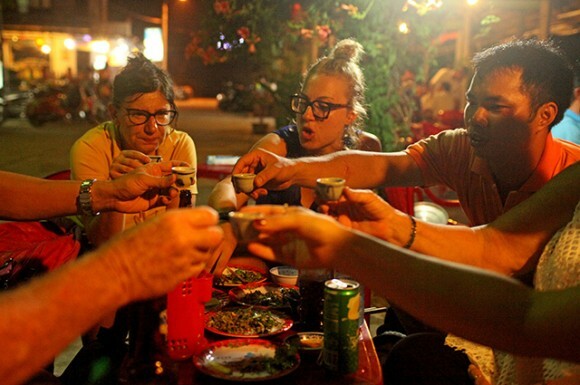 Starting out at our central Hoi An café, sample the delicious local street food delight that is Banh Can while watching the streets & stalls come to life and sipping a cocktail. 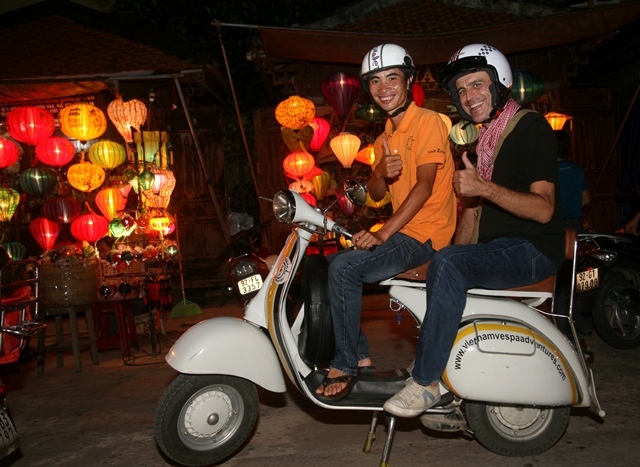 After the first taster, head out on the Vespas to try the famous ‘White Rose’ dumplings in town. 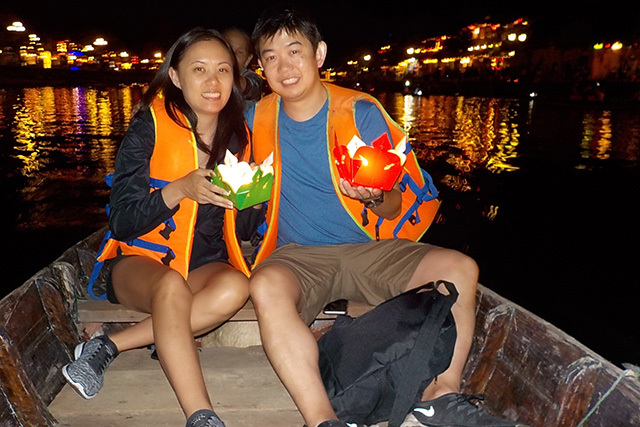 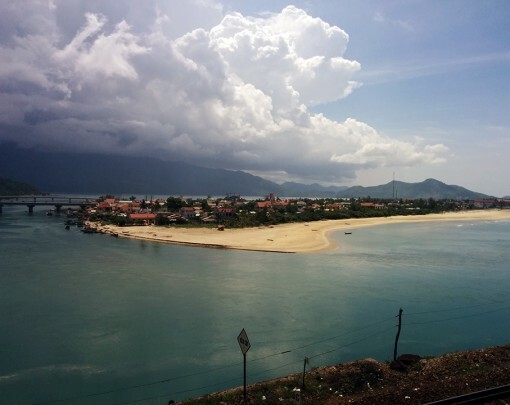 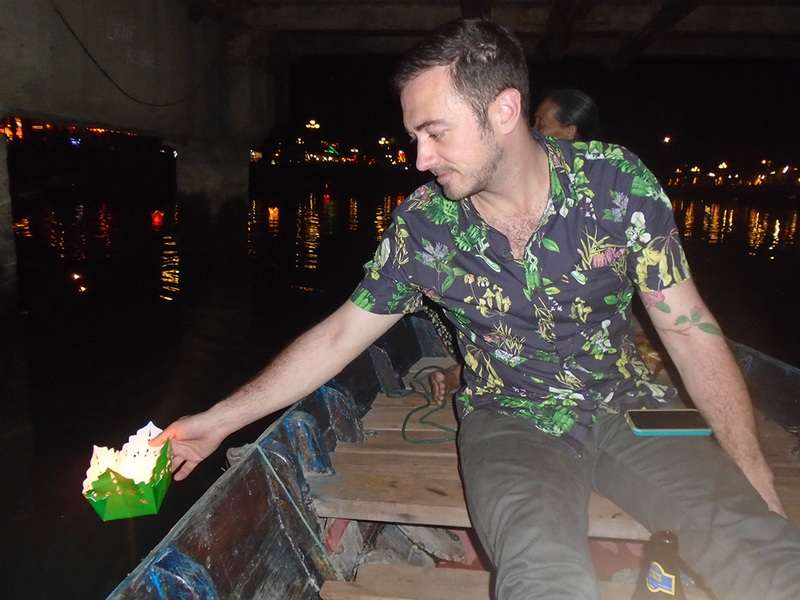 We then head to lantern lit An Hoi Islet and jump in a local boat for a slow ride alongside the ancient town to Cam Nam Island where we join the locals for a seafood starter overlooking the Thu Bon River as the sun sets on Hoi An and enjoy a few cold beers. 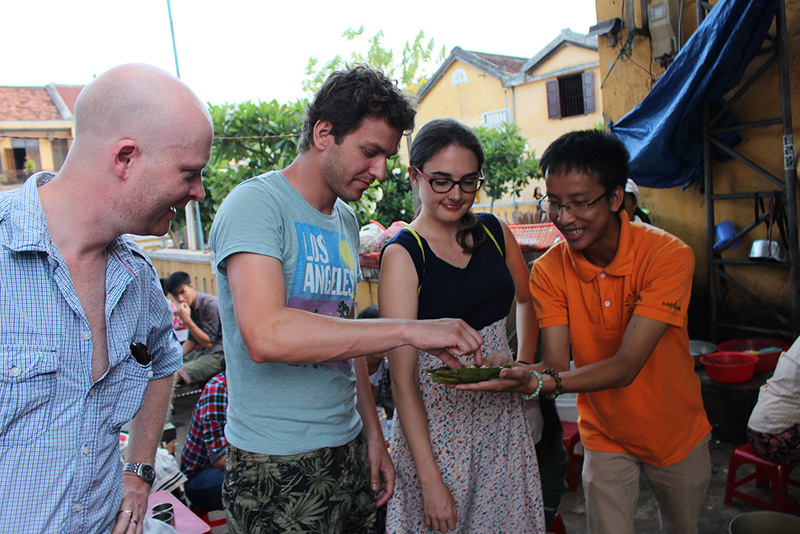 A leisurely drive along the banks of the river and through the alleyways and streets takes us to a lively local restaurant where we cook a hot pot at the table and learn the art of wrap ‘n’ roll – Vietnamese style! 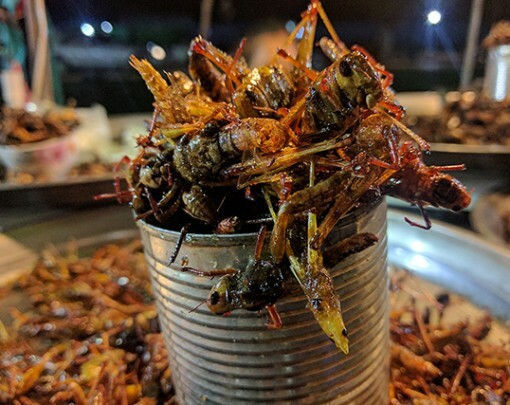 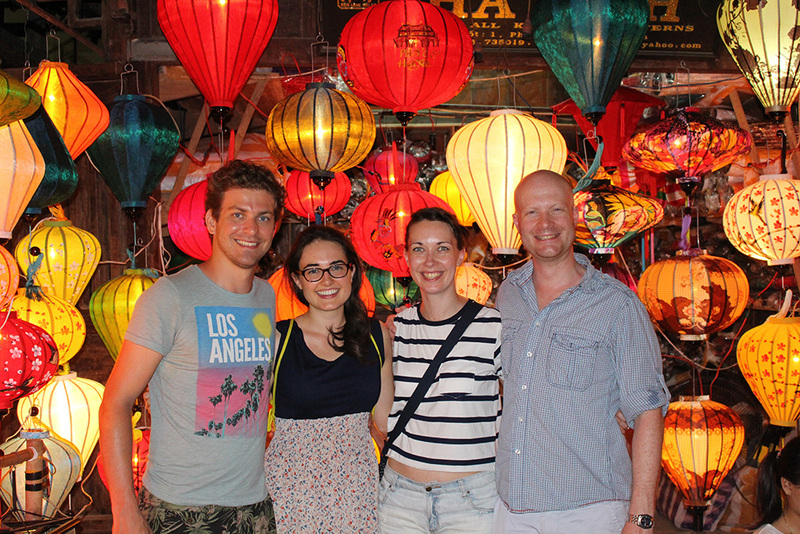 A short ride through the busy streets and alleys takes us to our last port of call, and a recent addition to Hoi An’s vibrant dining scene, a modern Vietnamese restaurant in a new neighbourhood, where we tuck into some awesome BBQ specialties, grilled DIY style at our table! 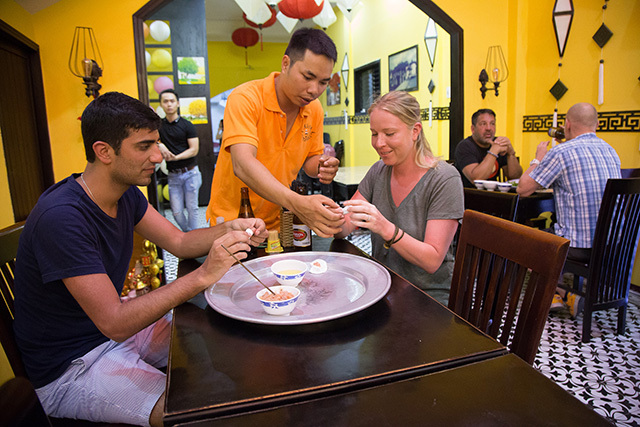 As is customary, cold beers are consumed, and we finish with the delicious dessert of Banh Flan, a light version of crème caramel. 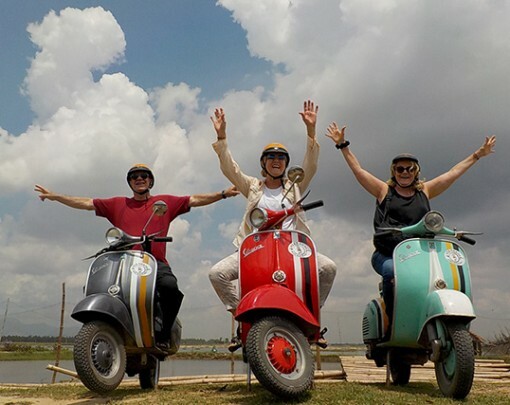 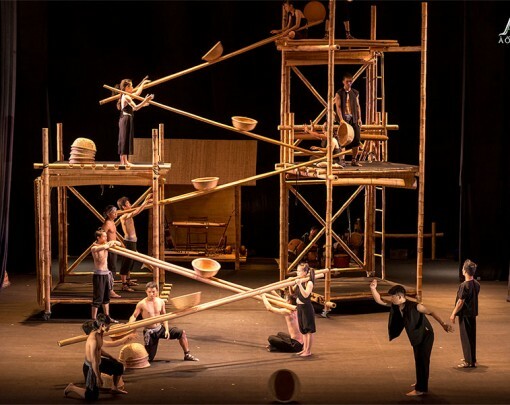 See what the Nomadic Boys had to say about this tour here. 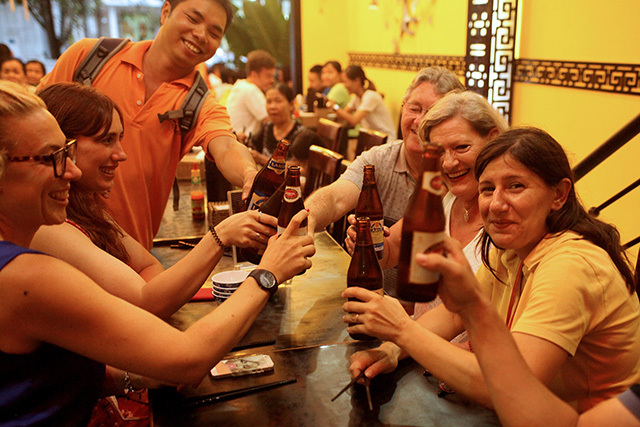 This tour includes all food & drinks (even alcohol!) 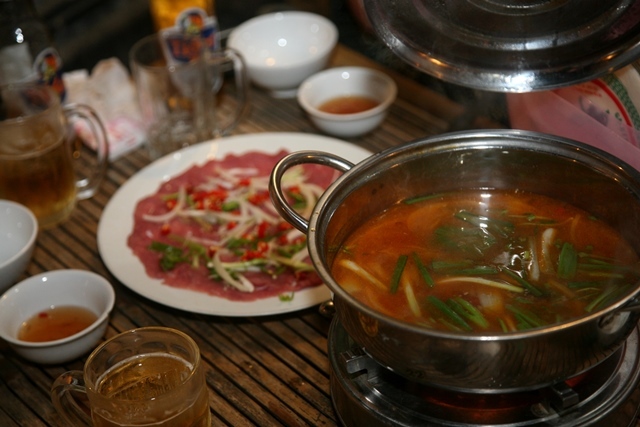 so make sure to come with a healthy appetite. 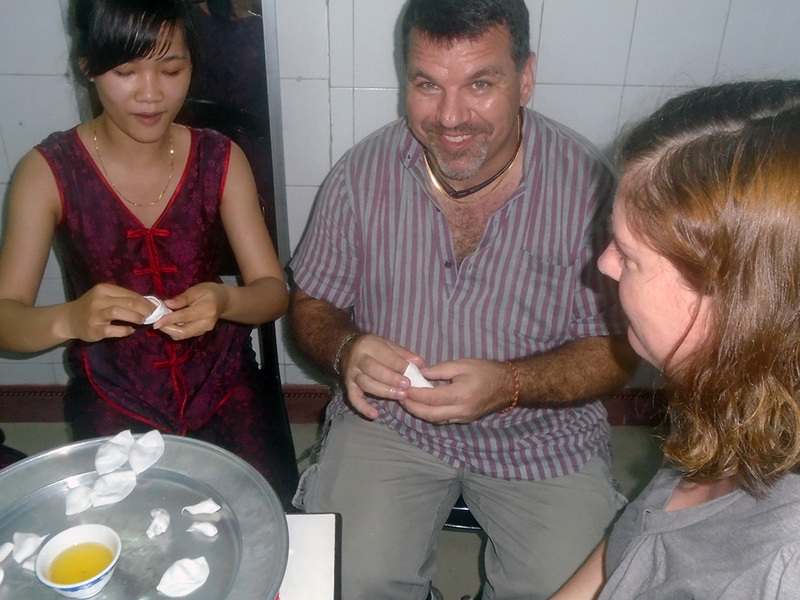 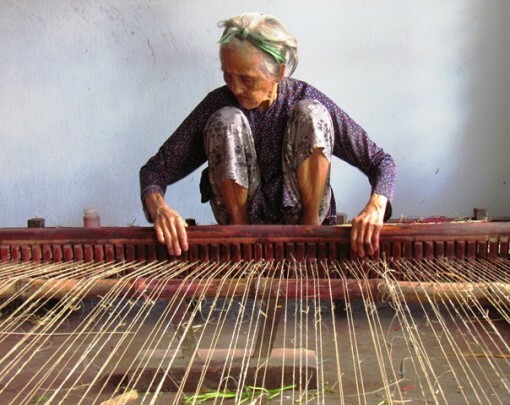 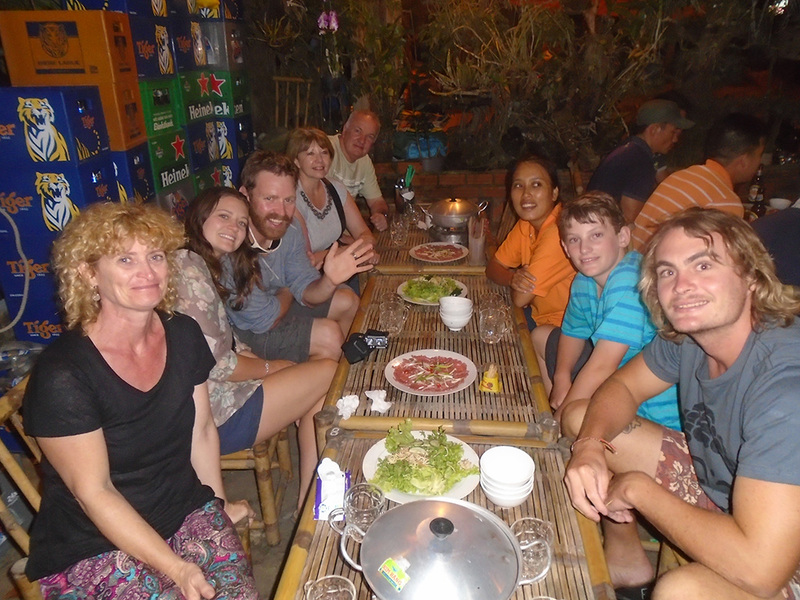 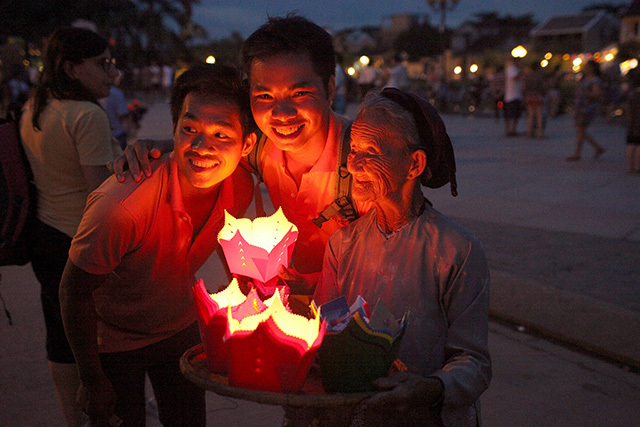 We do free pick-ups & drop-offs within Hoi An. 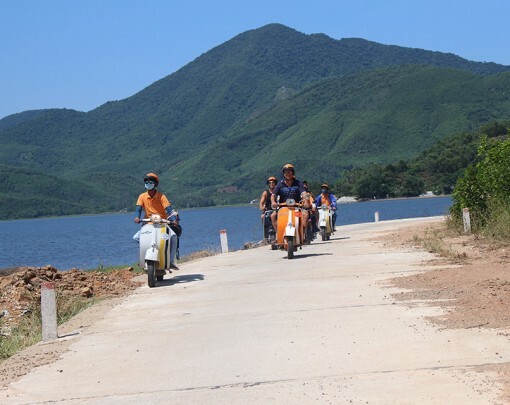 If you're joining us from Da Nang let our team know so we can assist you with finding transportation.